Welcome to MOLLY MAID of Flint! We’ve been providing professional, reliable, top-notch house cleaning service in Flint, Grand Blanc, and beyond for nearly 20 years. In addition to house cleaning, we also offer our maid services to local offices in the surrounding communities of Fenton, Flushing, Gaines, Byron, Durand, and more. Our professional cleaning teams are well-trained and insured. They will arrive at your home in a Molly Maid-branded vehicle, dressed in uniform and ready to work with cleaning supplies in hand. At MOLLY MAID of Flint, every cleaning service we perform is tailored to the needs of our client. Whether you are looking for regularly scheduled house cleaning service or daily office cleaning, we can customize a plan that’s right for you. Do you need us to focus on a specific area of your home or office? No problem. We are also happy to meet the needs of customers who request a one-time move-in/move-out clean. Give us a call today for high-quality maid services in Flint you can trust. Your satisfaction is guaranteed! Still have questions? No problem! Give us a call today at (810) 370-7676 to learn more about our professional home cleaning services in Flint and the surrounding areas. Do you still have questions about hiring a local house cleaning company? Below are some of the most frequently asked questions regarding our professional maid service. How much will it cost to get my house cleaned? We provide free in-home estimates for regular, ongoing cleaning service in order to give you the best rates. Estimates are customized based on the size of your house and your needs. Who will be cleaning my house? A regular, assigned team of trained Molly Maid Home Service Professionals will clean your home. 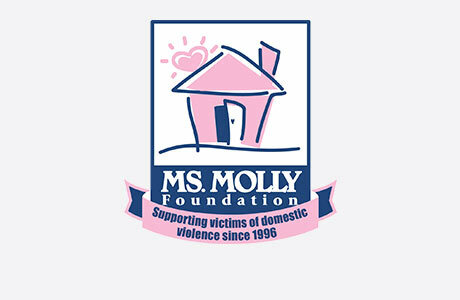 All Molly Maid employees are uniformed and insured. For your convenience, the equipment and supplies we use during a typical cleaning are provided by Molly Maid.